Just a few hours after finishing the first part of this annual tribute, I learned Penny Marshall had passed away at age 75. Penny became a semi-regular on her producer-brother Garry’s sitcom THE ODD COUPLE, then shot to stardom in the HAPPY DAYS spinoff LAVERNE & SHIRLEY, costarring with Cindy Williams as a pair of working class Milwaukee girls who frequently found themselves in slapstick situations. After a successful seven year run, Penny turned to directing with the feature JUMPIN’ JACK FLASH, an action-comedy vehicle for Whoopi Goldberg. Her next film, 1988’s BIG, was a smash, with a 12-year-old kid wishing he was “big” – and, thanks to the fortune telling machine Zoltar, gets his wish, turning into Tom Hanks! BIG was the highest-grossing film directed by a woman at the time, and Penny went on to make AWAKENINGS with Robert DeNiro and Robin Williams, A LEAGUE OF THEIR OWN (my all-time personal favorite baseball film, with Hanks, Geena Davis, Lori Petty, Madonna, Rosie O’Donnell, and so many more), RENAISSANCE MAN starring Danny DeVito, THE PREACHER’S WIFE with Denzel Washington and Whitney Houston, and RIDING IN CARS WITH BOYS starring Drew Barrymore. 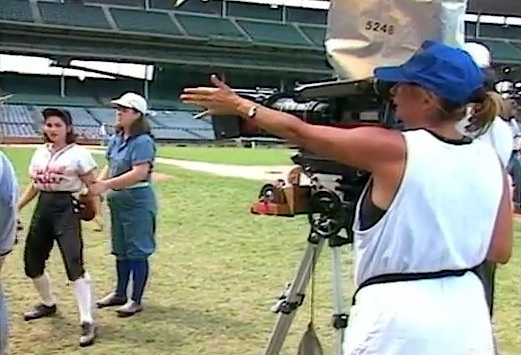 Whether before or behind the cameras, Penny Marshall was a force to be reckoned with, and her talents will be missed. Neil Simon’s (91) talent was with words, and the writer produced a ton of them during his long career. 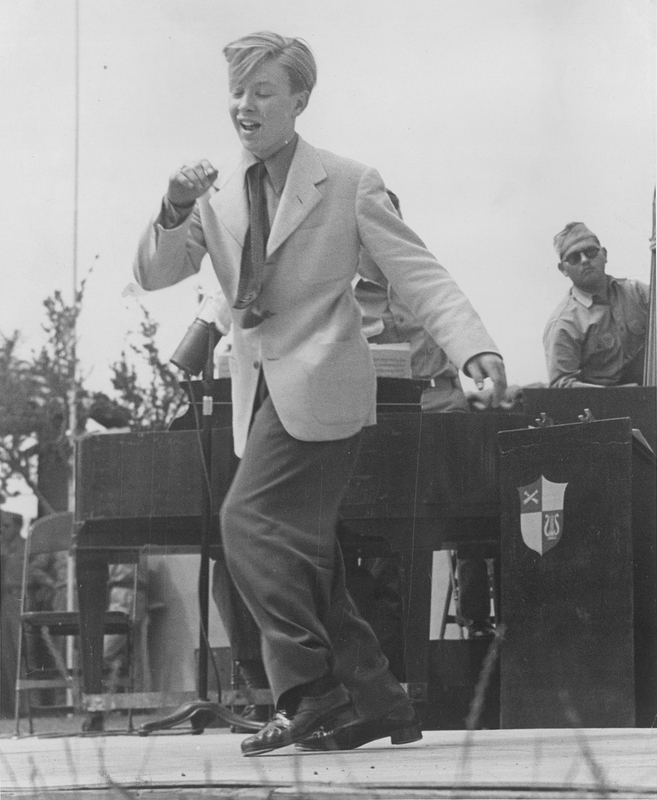 Starting out in television, Simon contributed to Sid Caesar’s groundbreaking YOUR SHOW OF SHOWS and CAESAR’S HOUR, and Phil Silvers’ sitcom SGT. BILKO before scoring Broadway success with 1961’s COME BLOW YOUR HORN (later made into a film starring Frank Sinatra). 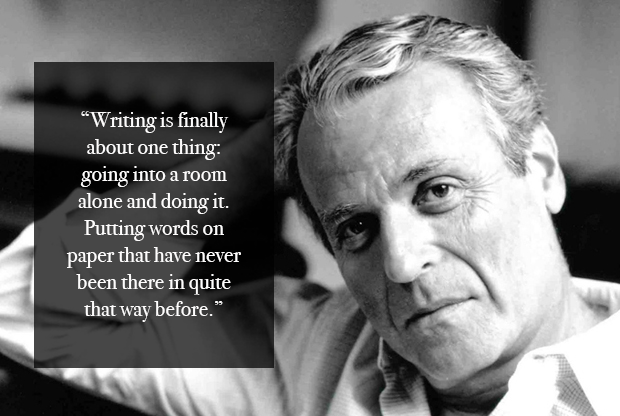 His plays were adapted into movies and TV shows, including BAREFOOT IN THE PARK, THE ODD COUPLE, SWEET CHARITY, LAST OFTHE RED HOT LOVERS, THE SUNSHINE BOYS, and he wrote hits like THE GOODBYE GIRL, MURDER BY DEATH, and THE CHEAP DETECTIVE exclusively for the screen. 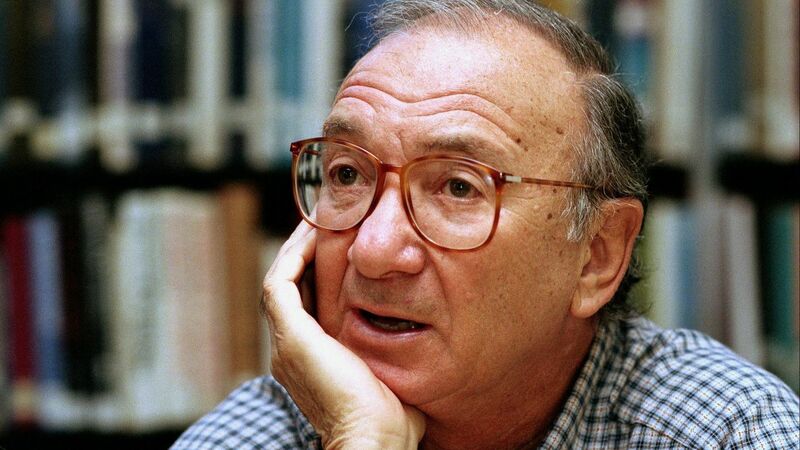 Winner of numerous awards, Emmys, Tonys, Golden Globes – but strangely never an Oscar – Neil Simon’s work will still be performed long after we’re all gone. Director’s chairs around the world will be a lot emptier. Italian Bernardo Bertolucci (77) gave us political thrillers like THE CONFORMIST and THE SPIDER’S STRATAGEM before shocking the world with the X-Rated LAST TANGO IN PARIS, starring (of all people) Marlon Brando. 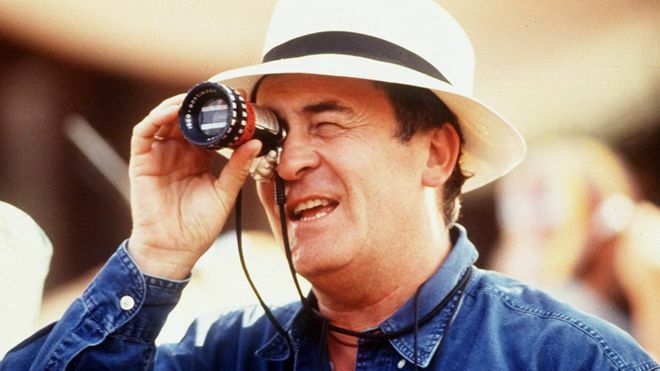 Bertolucci’s international productions included the historical drama 1900 (with Robert DeNiro and an all-star cast), the provocative LUNA starring Jill Clayburgh, the Oscar-winning THE LAST EMPEROR, the Zen meditation LITTLE BUDDHA, and the sensuous STEALING BEAUTY. Czech Milos Forman (86) came to America and won two Oscars, for ONE FLEW OVER THE CUCKOO’S NEST and AMADEUS. Forman adapted well to his new country, and his sense of humor elevated films like HAIR, HEARTBURN, VALMONT, THE PEOPLE VS. LARRY FLYNT, and MAN ON THE MOON. Over in England, Nicholas Roeg (90) started as a cinematographer (MASQUE OF THE RED DEATH, FARENHEIT 451, FAR FROM THE MADDING CROWD) before making his directorial debut with PERFORMANCE, starring Rolling Stone Mick Jagger. Roeg had success guiding rock stars to fine screen performances (David Bowie in THE MAN WHO FELL TO EARTH, Art Garfunkel in BAD TIMING: A SEXUALOBSESSION), made one of the 70”s most chilling films (DON’T LOOK NOW with Donald Sutherland and Julie Christie), and made daring films like WALKABOUT, INSIGNIFICANCE, and THE WITCHES. Fellow countryman Lewis Gilbert (97) helmed the classics SINK THE BISMARCK!, ALFIE, and EDUCATING RITA, as well as three 007 movies: YOU ONLY LIVE TWICE, THE SPY WHO LOVED ME, and MOONRAKER. 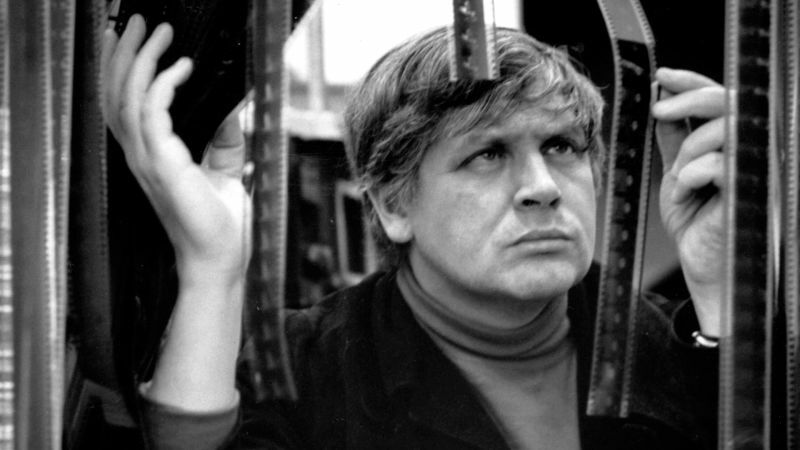 Italian Gianfranco Parolini (93) filmed Peplum entries SAMSON, FURY OF HERCULES, and THE TEN GLADIATORS, but is best remembered for the SABATA trilogy of Spaghetti Westerns. Jorge Grau (88) gave us the cult classic THE LIVING DEAD AT MANCHESTER MORGUE. Michael Anderson (98) directed the Oscar winner AROUND THE WORLD IN 80 DAYS, THE DAM BUSTERS, 1984, SHAKE HANDS WITH THE DEVIL, and the sci-fi hit LOGAN’S RUN . Vincent McEveety (88) worked with icons Henry Fonda and James Stewart on FIRECREEK, and did ten comedies for Disney (THE MILLION DOLLAR DUCK, THE STRONGEST MAN IN THE WORLD, HERBIE GOES TO MONTE CARLO). Stan Dragoti (85) gave us the comedies LOVE AT FIRST BITE and MR. MOM. Hugh Wilson (74) was responsible (for better or worse!) for the original POLICE ACADEMY, as well as creating TV’s WKRP IN CINCINNATI. Robert Sheerer (89) was a member of the 40’s jitterbug dance troupe The Jivin’ Jacks and A Jill, appearing in WHAT’S COOKIN’, PRIVATE BUCKAROO, and GIVE OUT SISTERS before becoming a director for movies (ADAM AT SIX A.M., HOW TO BEAT THE HIGH COST OF LIVING) and TV (THE LOVE BOAT, FAME, MATLOCK, and STAR TREK: THE NEXT GENERATION, DEEP SPACE NINE, VOYAGER). Geoff Murphy (80) made YOUNG GUNS II and FREEJACK. 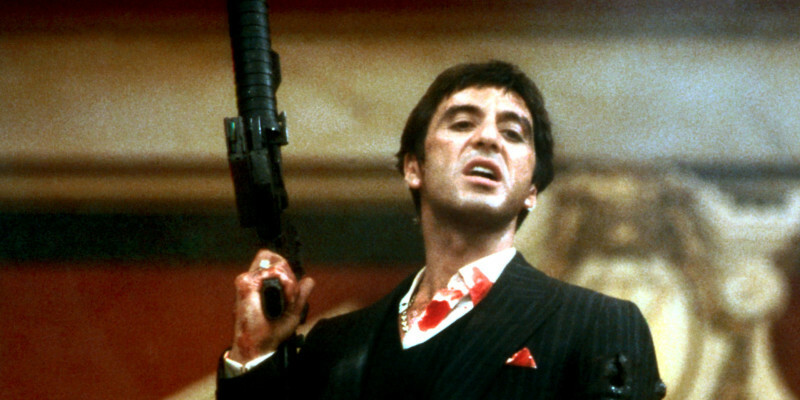 Megaproducer Martin Bregman (92) began as a talent manager before producing some of Al Pacino’s best (SERPICO, DOG DAY AFTERNOON, SCARFACE). He also worked with Alan Alda on such films as THE FOUR SEASONS and SWEET LIBERTY. Gary Kurtz (78) and Gloria Katz (76) both worked behind the scenes producing the George Lucas hits AMERICAN GRAFFITI and STAR WARS . Hong Kong’s Raymond Chow (91) helped bring Martial Arts and Bruce Lee to American theaters. Phil D’Antoni (89) was the genius behind a trio of great 70’s cop flicks: BULLITT , THE FRENCH CONNECTION , and THE SEVEN-UPS . Steven Bochco (74) left his indelible mark on television with hits like HILL STREET BLUES, L.A. LAW, DOOGIE HOWSER M.D., and NYPD BLUE. Jerry Thorpe (92) produced and directed favorites THE UNTOUCHABLES, KUNG FU, and HARRY O. Paul Junger Witt (77) had the magic touch in both TV sitcoms (SOAP, BENSON, THE GOLDEN GIRLS, BLOSSOM) and movies (BRIAN’S SONG, DEAD POETS SOCIETY, THREE KINGS). John D.F. Black (85) worked as a producer/writer/director on a multitude of TV (STAR TREK ) and film (SHAFT, TROUBLE MAN ) productions. Cinematographer Robby Muller (78) lent his keen eye to SAINT JACK, PARIS TEXAS, TO LIVE AND DIE IN L.A., and DOWN BY LAW. 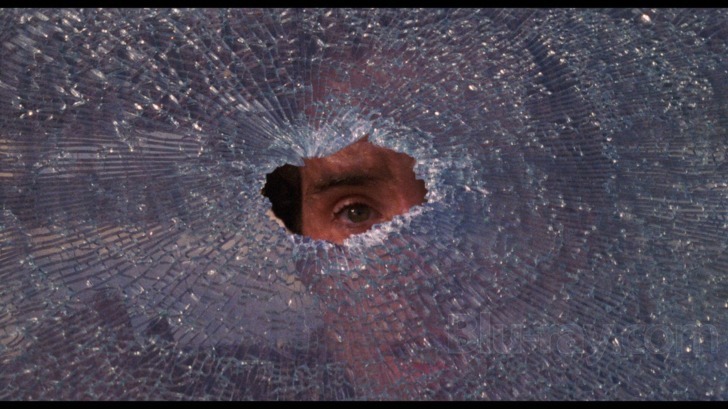 Richard Kline (91) manned the cameras on CAMELOT, HANG ‘EM HIGH , THE BOSTON STRANGLER, THE ANDROMEDA STRAIN, THE MECHANIC , KING KONG, STAR TREK: THE MOTION PICTURE, and BODY HEAT. Art Director Michael Ford (90) won Oscars for RAIDERS OF THE LOST ARK and TITANIC. Yvonne Blake (78) created the costumes for JESUS CHRIST SUPERSTAR and SUPERMAN. 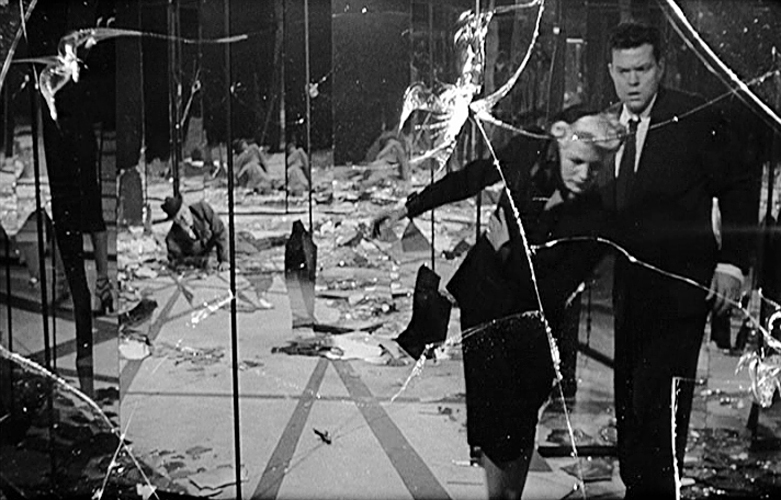 Pablo Ferro (83) gave us dazzling titles for DR. STRANGELOVE, THE THOMAS CROWN AFFAIR, and MEN IN BLACK. And let’s not forget the contributions of William Hobbs (79), fight choreographer on the films OTHELLO, THE THREE and FOUR MUSKETEERS, CATAIN KRONUS – VAMPIRE HUNTER, FLASH GORDON, EXCALIBUR, LADYHAWKE, WILLOW, DANGEROUS LIAISONS, SHAKESPEARE IN LOVE, and the series GAME OF THRONES. So many talented people are no longer with us: producers Gerald Ayres (82, THE LAST DETAIL), Arnold Kopelson (83, PLATOON), Allison Shearmur (54, THE HUNGER GAMES, ROGUE ONE), Ezra Swerdlow (64, SPACEBALLS, ZOMBIELAND), Craig Zadan (69, FOOTLOOSE); screenwriters William Goldman (87, BUTCH CASSIDY & THE SUNDANCE KID, ALL THE PRESIDENT’S MEN, THE PRINCESS BRIDE), Thad Mumford (67, TV’s MASH, THE COSBY SHOW), David Sherwin (75, IF, O LUCKY MAN); cinematographers Michael Gershman (73), Ronnie Taylor (93, Oscar for GANDHI); editors Edward Abroms (82, THE SUGARLAND EXPRESS, BLUE THUNDER), Francoise Bonnot (78, Oscar winner for Z), John Carter (95), Anne V. Coates (92, Oscar winner for LAWRENCE OF ARABIA); production designers Terence Marsh (86, DR. ZHIVAGO, OLIVER! ); composers Johann Johannsson (48, THE THEORY OF EVERYTHING, SICORRO), John Morris (91, Oscar winner for THE ELEPHANT MAN), Arthur Rubinstein (80, WAR GAMES, STAKEOUT), Patrick Williams (79, BREAKING AWAY, SWING SHIFT); documentarians Peter Clifton (77, THE SONG REMAINS THE SAME), Rick McKay (57, BROADWAY: THE GOLDEN AGE); stuntman Jack N. Young; animator Rick Reinert (93). Last but certainly not least, we salute Stephen Hillenburg, the animator who introduced the world to SPONGEBOB SQUAREPANTS, the subversively silly Nickelodeon cartoon that’s enjoyed by young and old alike. 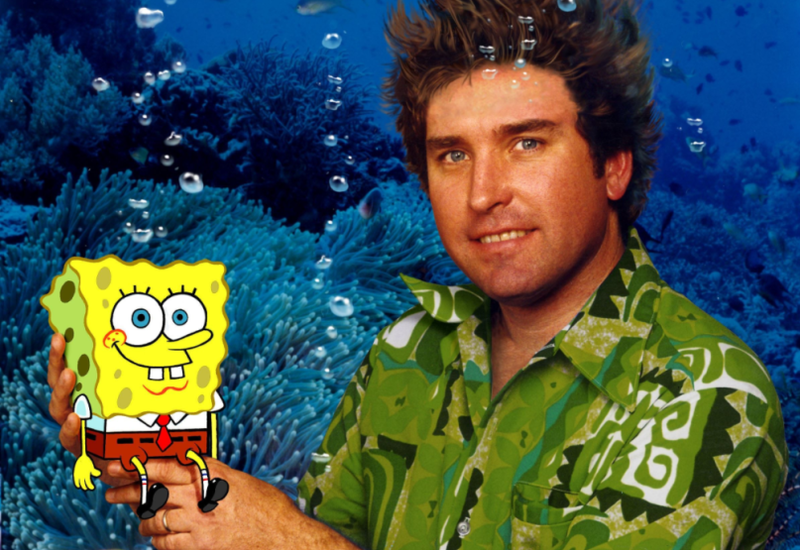 Hillenburg died from ALS at the too-young age of 57, but his beloved creation will live on forever. Now pass the Krabby Patties, please! Great post! I love to look at how films are made in the special features section. I am sad when a film I like does not have one. Nice to include Stan Dragoti who was sadly omitted from Oscar Memoriam.